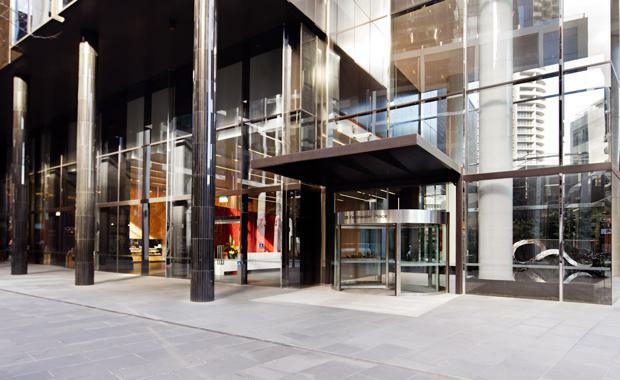 For a $286 million price-tag, JPMorgan Asset Management's Asia Pacific property fund is the proud owner of an office tower in Melbourne, purchased last week on Friday, August 26. Named Twenty8 Freshwater Place, the tower is a major Melbourne property and considered the largest single office tower transaction in the Melbourne market this year. The only other deal in Melbourne this year that compares according to The Australian, was Dexus Property Group’s landmark Southgate Complex, sold for $578m to Singapore-listed ARA Asset Management. Twenty8 Freshwater Place’s sale was brokered by Colliers International's, and resulted in a deal that finalised an initial yield of 6.6 per cent from the building's annually generated income of $18.9 million. The building was owned jointly by Frasers Property Australia and the GPT Wholesale Office Fund which bought into the development in late 2007 for about $115 million. JPMorgan's acquisition of Twenty8 Freshwater Place will be another feather in their cap regarding the Australian property market, with a deal of theirs currently in the works for Melbourne’s St Collins Lane mall from LaSalle Investment Management for $250m. Twenty8 Freshwater Place’s key function is leasing its 33,992 sqm office space to businesses like resources company MMG, accountancy industry body CPA and engineers Parsons Brinckerhoff. The Australian noted the purchase of Twenty8 Freshwater Place as a change in business behaviour from JPMorgan, whose actions have mainly involved asset sales. For example, JPMorgan offloaded a portfolio of Sydney industrial assets to AMP Capital for $250m in June this year and another of its funds sold the famed Kingsleys and Otto Ristorante on the city’s Woolloomooloo Finger Wharf.